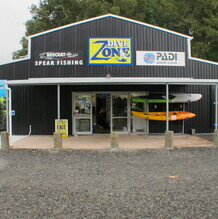 Our 3 locations all offer inspiring dive sites - let us show you our world! Our NZQA programmes meet the Governments Fees Free Policy for eligible students. 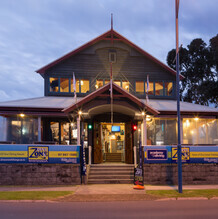 PADI 5 Star Instructor Development Centres, Safety Audit Certified by OutdoorsMark and registered delivery sites for the Academy of Dive enabling us to offer NZQA courses including the Diploma In Professional Scuba Instruction - taking non-divers through to PADI Dive Instructor. 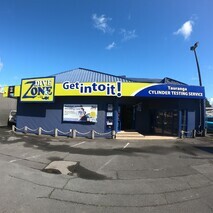 All stores offer a huge range of quality dive and freedive equipment for sale and hire and run some awesome dive charters to some of New Zealand's best dive sites.